How many bad guys can you have? I think about four bad ones, two primary plus a lot of little nasty helpers. Next, how to fit them all in the book. 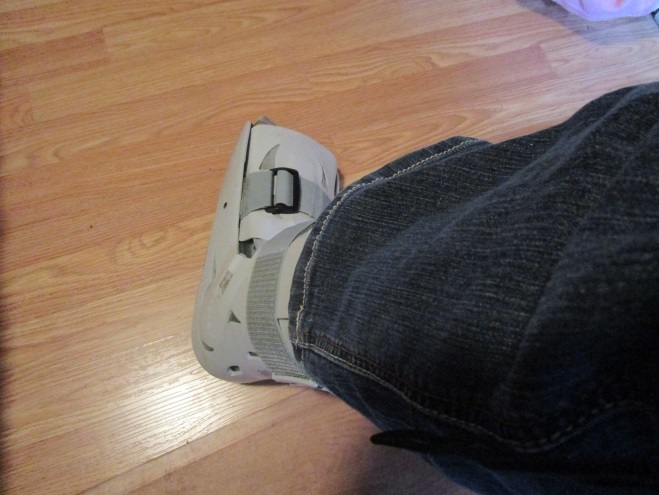 I have a bad tendon on the top of my foot and need to be in a cast boot for a few weeks. I am not supposed to walk on it either. Oh joy. I tried a walker, no. 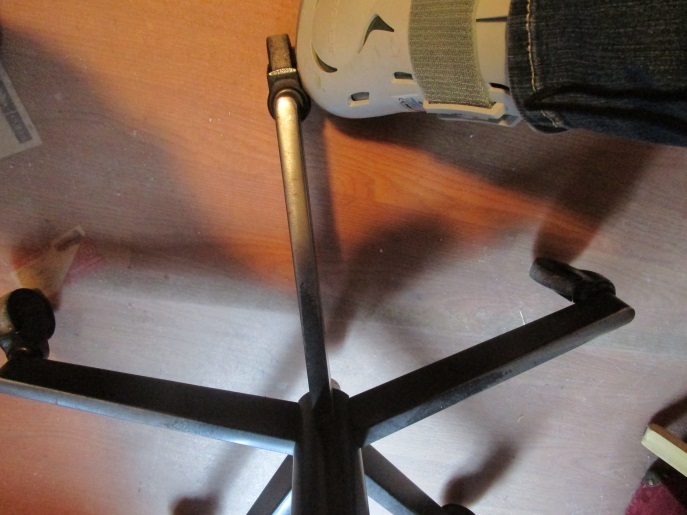 I tried crutches; awful, how do people hop around? I can’t do it. Then I discovered my wonderful computer chair with five wheels, so I have been wheeling around the house for days now and it seems to work. The kitchen is lino, so going across the divide is a problem and I have to lift the chair over, which means standing and moving a little, but it can be done. It is exhausting and that damned little dog is purposely digging in the yard so she comes in with black feet. Poor me. I am having quite the pity party. But that wonderful chair is a lifesaver. 25. Get rid of their things when you are ready. My cousin was a bit of a hoarder, so when his wife died, he kept the clothes, jewelry, knickknacks and all sorts of stuff. He even kept the funeral picture in his bedroom, huge, oversized and on the dresser with her ashes, and the ashes of their last dog. His house had a suffocating, allergic sort of feel, nothing moved, everything was jammed in. I tried talking to him, saying some women at a second-hand store would likely love her clothes since she wasn’t a small woman, and larger clothes are in demand. I told him that I thought those friends they had would love some little thing, some knickknack of hers to remember her by. Nothing. I don’t think his wife cared, do you? What did it matter to her if her things were thrown out or given away? But he had to keep everything. I think it was a bit of an issue for him, the inability to let anything go. His house was cluttered and I don’t see how he could enjoy it much. He used to say, if you move anything, just remember to put it back where you got it so you won’t disturb the dust. Then he had to move and sell the house. His poor sons and their wives, that place was chock-a-block. I can understand keeping things for a while. With Shannon, I had to clear out her apartment quickly so a lot of her stuff ended up in my house and gradually, little by little I went through the boxes. It feels good to give things to people and clear up all that stuff. I am almost done. I gave away her camera to someone who loves photography just recently. One box remains in my bedroom of things I want to put in albums and sort through. She died in 2009, so giddy up I often say to myself and I will. Don’t let the weight of stuff, stuff, stuff complicate your life. After the initial reluctance to let things go, because it feels like you are letting them go, take care of business. Do it when you are ready, but please do it. You’ll be happier for it.